Due to the booming development currently undergoing in Qatar, in addition to all the preparations for the 2022 FIFA World Cup, which Qatar will be hosting, many people are choosing to invest in the country. Doha, the capital of Qatar is one of the fastest growing cities in the region. The city was founded in the 1820s and officially declared the capital of Qatar in 1971. Doha offers its residents a great mix of urban life and laid back beachfront living. The capital of Qatar, the most populated city in addition to being the economic and commercial capital, Doha has a lot to offer its residents. The city is strategically situated on the coast of the Arabian Gulf, and over the past few years, Doha has gone through spectacular development. Doha is a cosmopolitan city; it has become an important international financial hub as well as a leading business center in the region. As the city grows and develops, the number of people moving to Doha increases. The city is welcoming more and more visitors and expats every day. And Doha has amazingly managed to welcome all of this growing population by constructing new residential developments. One of the beautiful quiet areas in Doha is West Bay Lagoon, which is a peaceful beachfront neighborhood. Properties for rent in West Bay Lagoon are perfect for anyone looking for a quiet home away from the hectic city Centre. The luxurious properties for rent in West Bay Lagoon are some of the largest and most lavish properties available in Doha. Strategically located, West Bay Lagoon offers easy access to the main areas in Doha. Moreover, it is just a few minutes away from the Pearl, which means that shopping, dining and entertainment facilities are very easily accessible. Properties for rent in West Bay Lagoon make perfect homes for families as it is one of the most serene and quiet area in Doha. West Bay Lagoon comprises premium amenities, excellent facilities and great shopping and dining options. Moreover, many amazing schools are nearby. 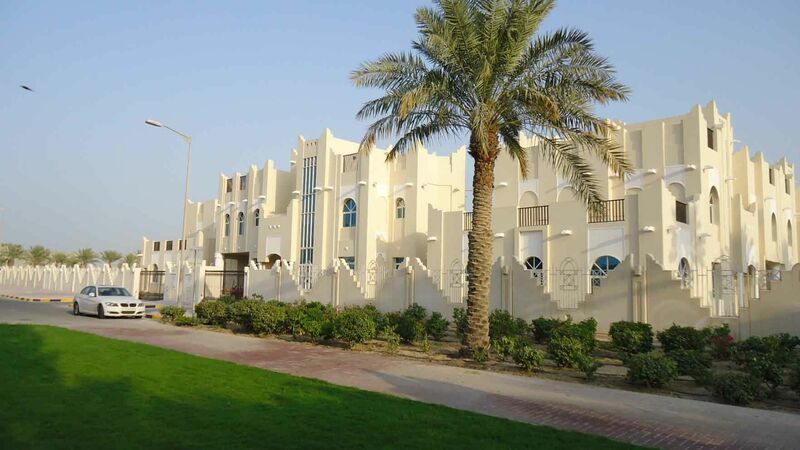 You can find various properties for rent in West Bay Lagoon residential properties vary from spacious apartments to luxurious villas and huge mansions. Some commercial properties are also available for rent in West Bay Lagoon. You can find properties for rent in West Bay Lagoon within closed community compounds or as standalone properties. 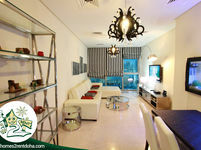 Why choose to rent a property in West Bay Lagoon? Renowned for being one of the most exclusive areas in Doha, properties for rent in West Bay Lagoon are luxurious and spacious. For anyone looking for a serene and quiet upscale community with an amazing lifestyle, properties for rent in West Bay Lagoon are the perfect choice. All in all, properties for rent in West Bay Lagoon are an ideal choice.